I must own this tailored female version of Professor Snape's jacket. Because... well really, I'm just a huge Snape fan. And also, the jacket looks ridiculously classy and cute. and then the music video blew me away. On another note.... does anyone else kinda despise Vevo? This beautiful photoshoot put dancers in a black room with white powder. How could that not be amazing? That's it for today! I hope you have a great day! 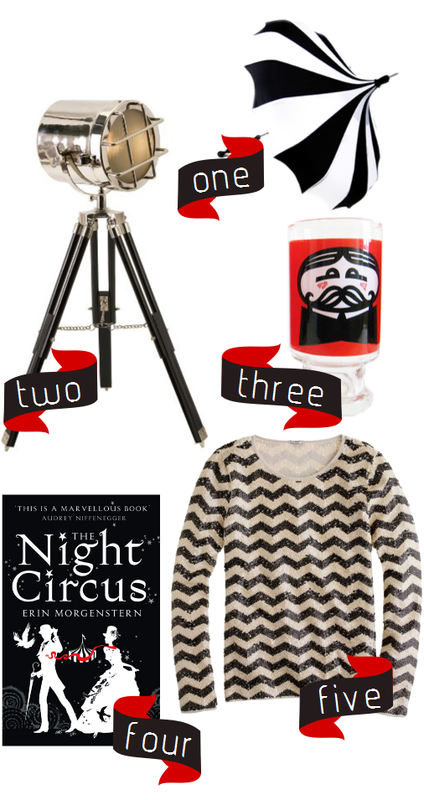 And if you have some time on this rainy weekend, you should really pick up the Night Circus. I read it over vacation, and it instantly became a favorite.